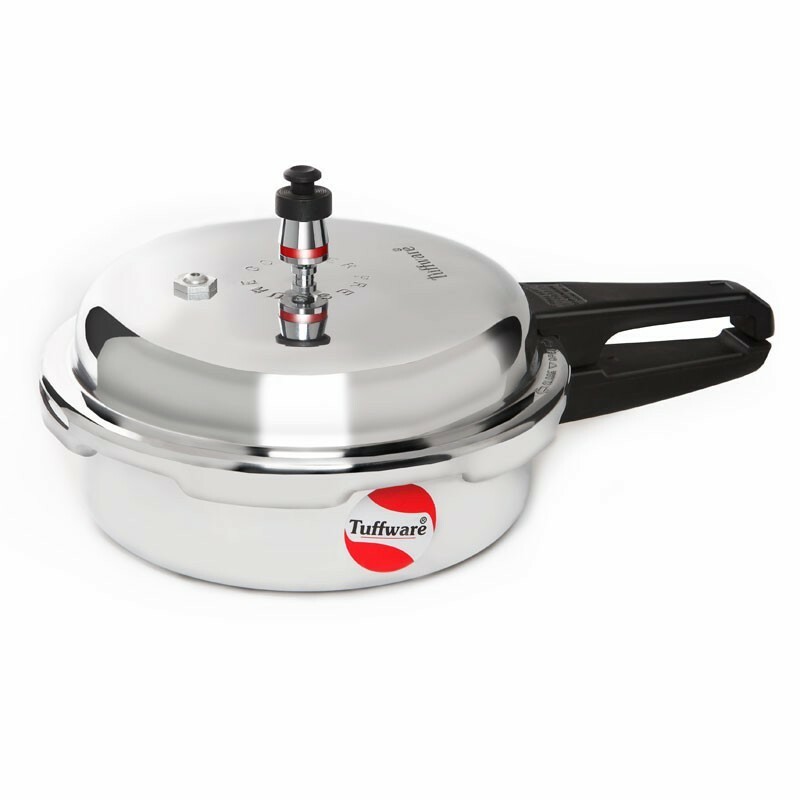 Tuffware Aluminum pressure cooker is a new age cookware that lets you prepare fabulous dishes in no time. The pressure indicator ensures the highest level of safety. It rises above the lid under pressure and drops when the pressure inside tails to zero, indicatingwhen the pressure cooker can be opened. 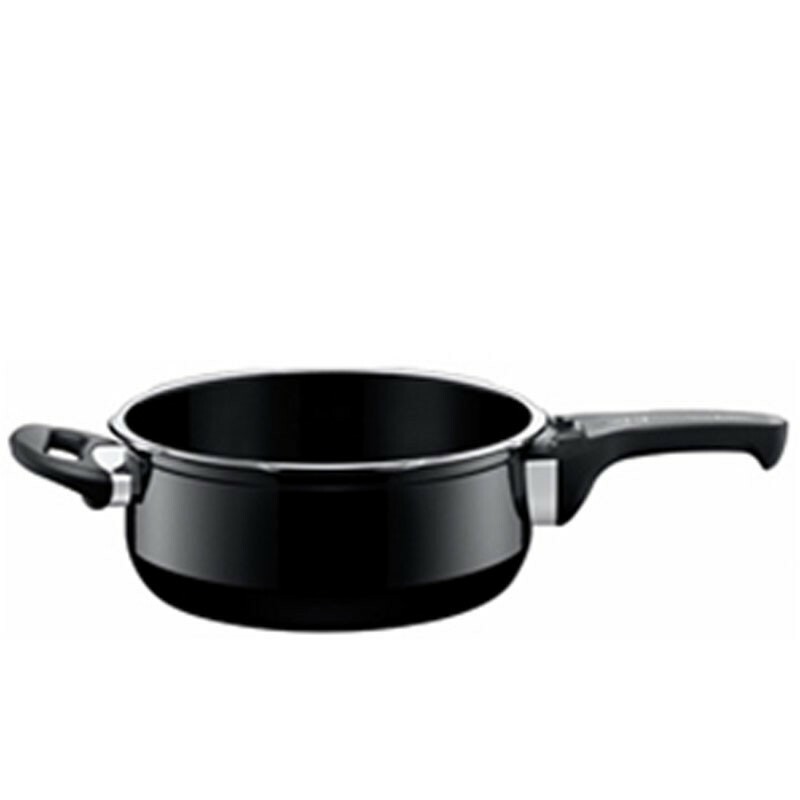 Manufactured using virgin aluminum, these pressure cookers ensure zero contamination. 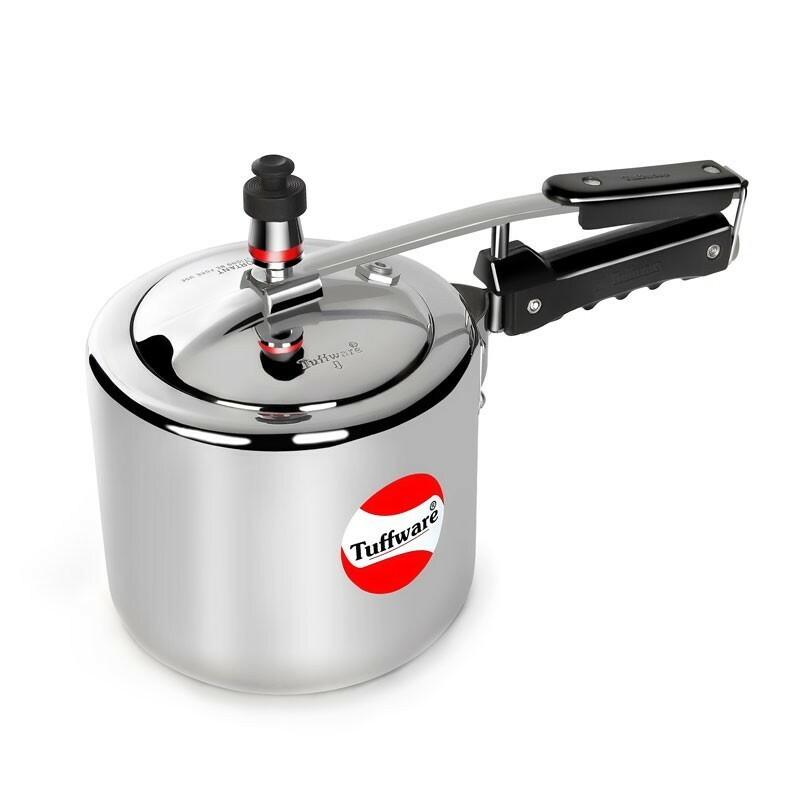 The Tuffware aluminum pressure cookers facilitate easy opening and closing. It also offers more space for better steaming function producing maximum flavor. 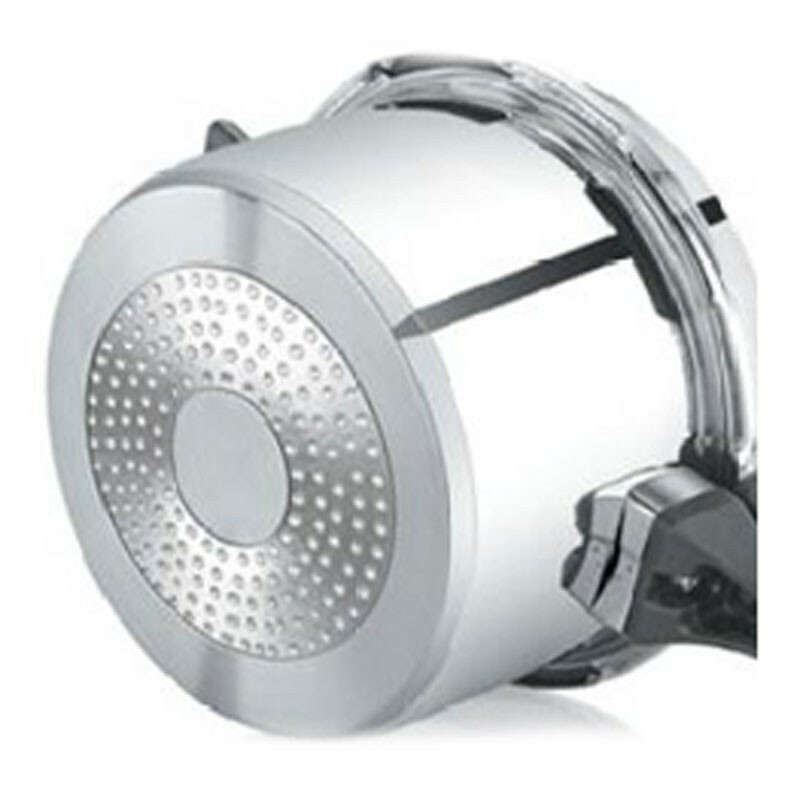 Featuring an impressive finish, these aluminum pressure cookers are a pleasure to work with. Learn some basic information about pressure cooking from Tuffware.